Creators of genika astroimaging application are working on supporting mono Point Grey cameras (USB2, USB3, GigE, Firewire 800). Currently the application is in non-public beta status. If you are interested contact genika team for more info. 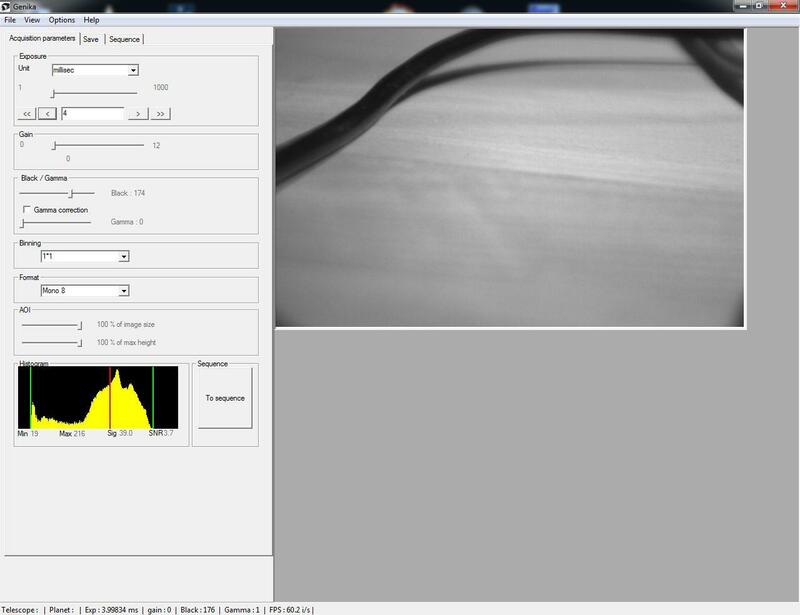 Right now PGR cameras are supported by FireCapture. Genika specializes in efficient disk write process which is very handy when you use a fast camera with a big sensor.